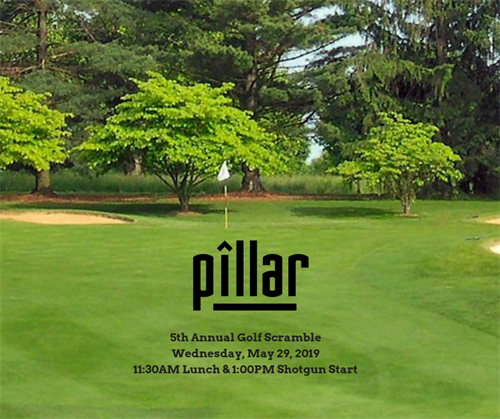 Save the date for the 5th Annual Pillar Golf Scramble. Sponsorship opportunities available. 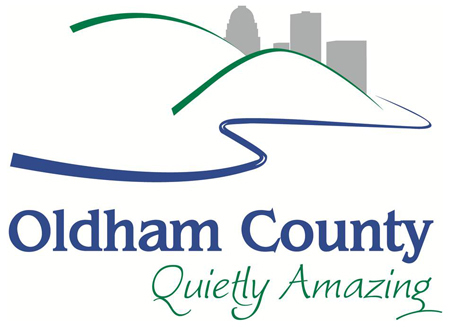 More information to come! Contact Linda Romine @ (502)632-1198 or info@pillarsupport.org.